“Only Once Away My Son” is the latest instalment in the Adult Swim Singles Series. 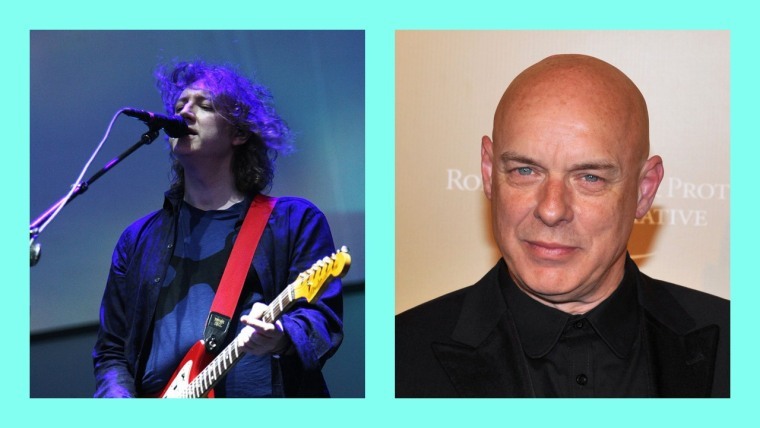 The latest song in the Adult Swim Singles Series is pretty significant: "Only Once Away My Son" is a woozy, nine-minute collaboration between two titans of experimental music, Brian Eno and My Bloody Valentine's Kevin Shields. It's even more special considering the notorious perfectionism of Shields, who worked intermittently from 1996 on m b v, My Bloody Valentine's third album released in 2013. Listen to "Only Once Away My Son"